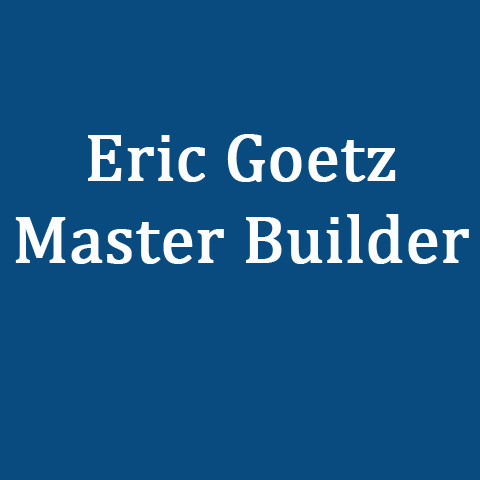 Eric Goetz Master Builder, Inc. 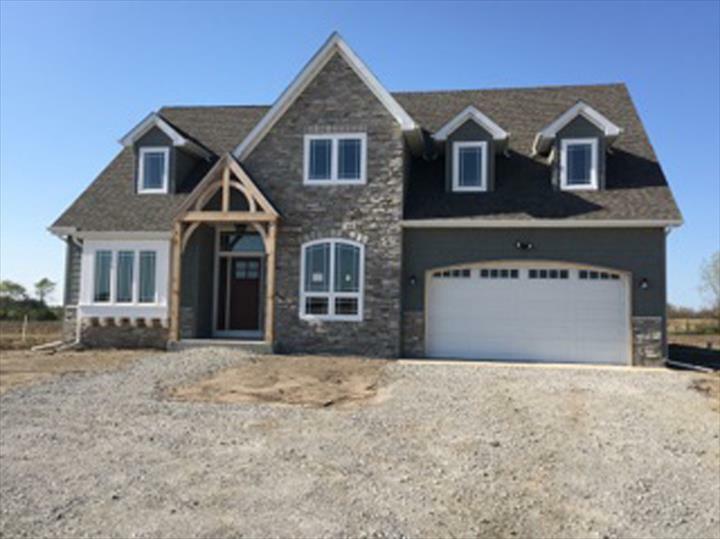 Custom Built Homes for the Family With Quality in Mind! 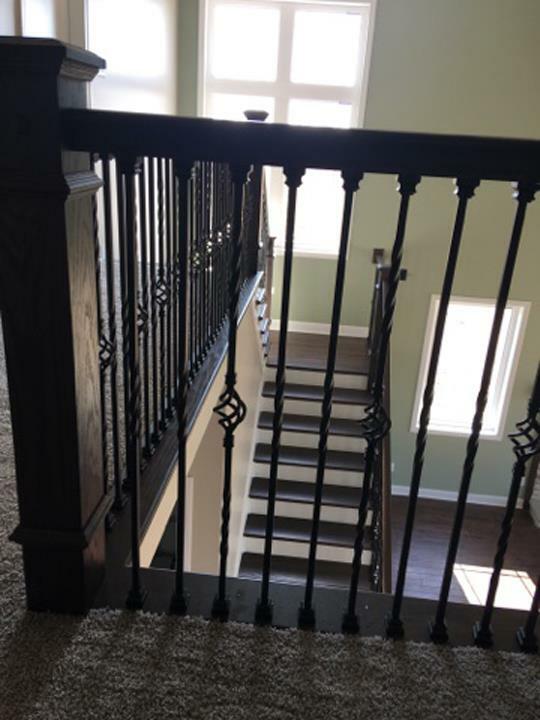 Eric Goetz Master Builder, Inc., in Lowell, IN, is the area's leading builder serving Lake county, Lowell, Cedar Lake, Crown Point and surrounding areas since 1972. 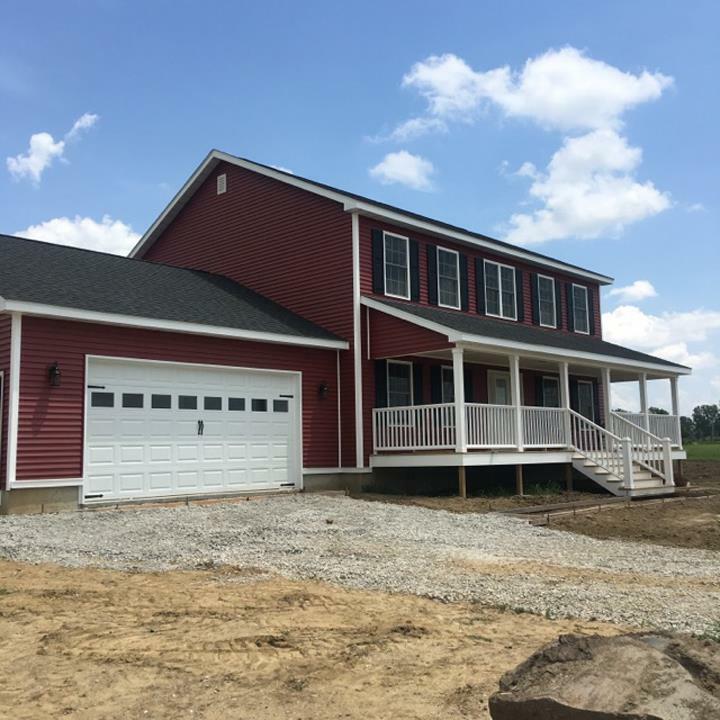 We specialize in remodeling, pole barns, concrete, building and more. 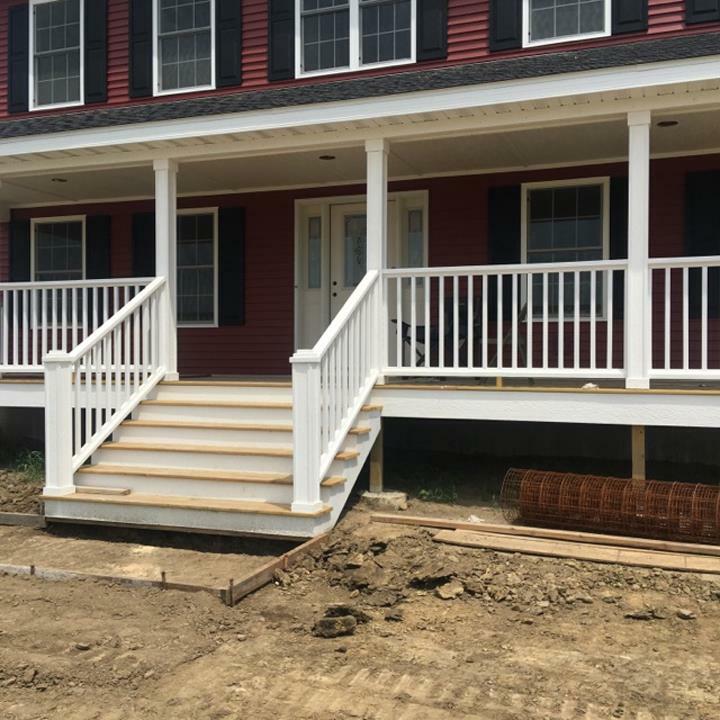 For your next building project, contact Eric Goetz Master Builder, Inc. in Lowell. 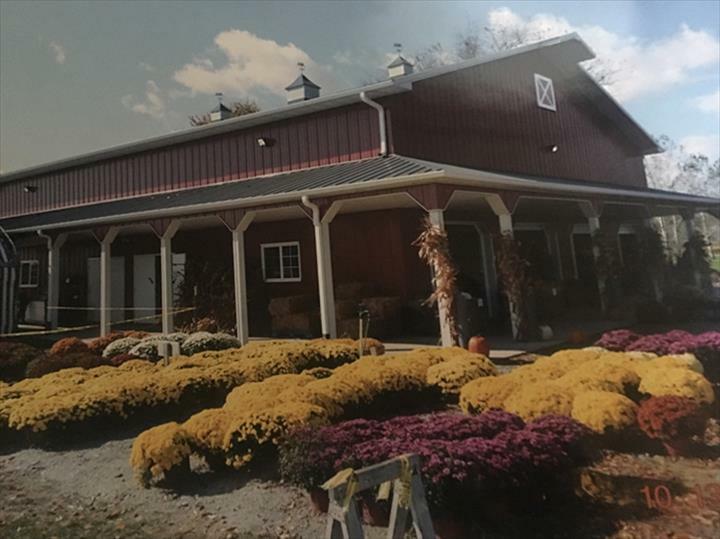 Established in 1972. 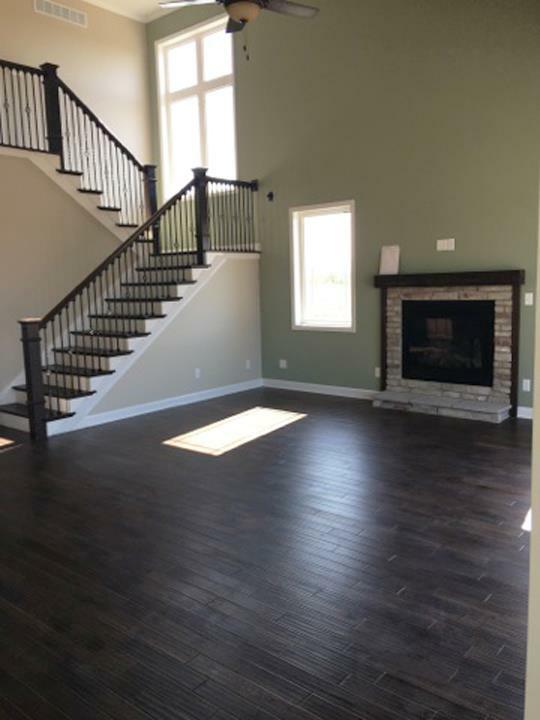 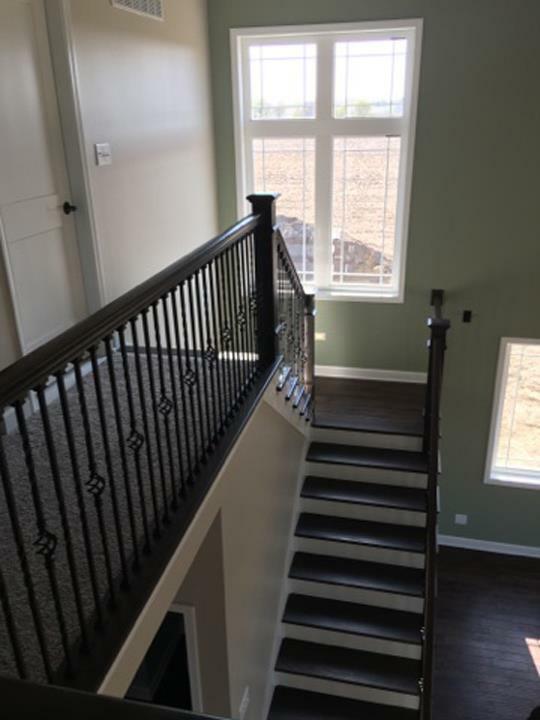 Eric Goetz Master Builder, Inc. is proud to serve our local area which includes NWI, Lake County, Lowell, Cedar Lake, Tri-Town, Crown Point, Valparaiso, Portage, and 100 Mile Radius. 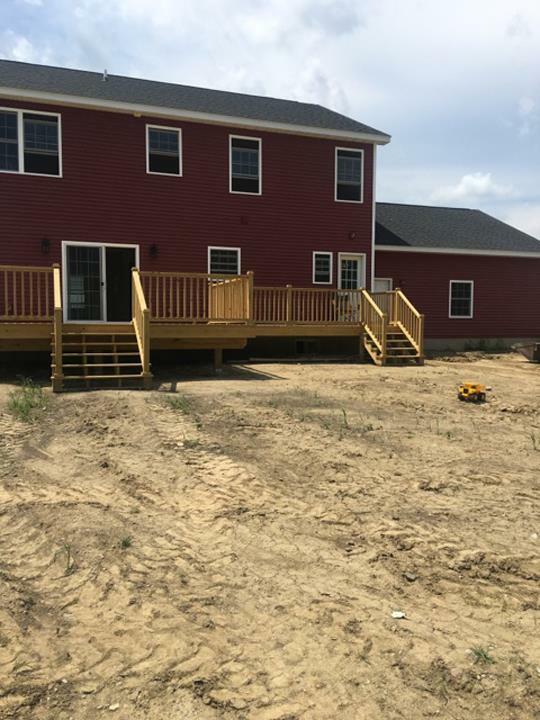 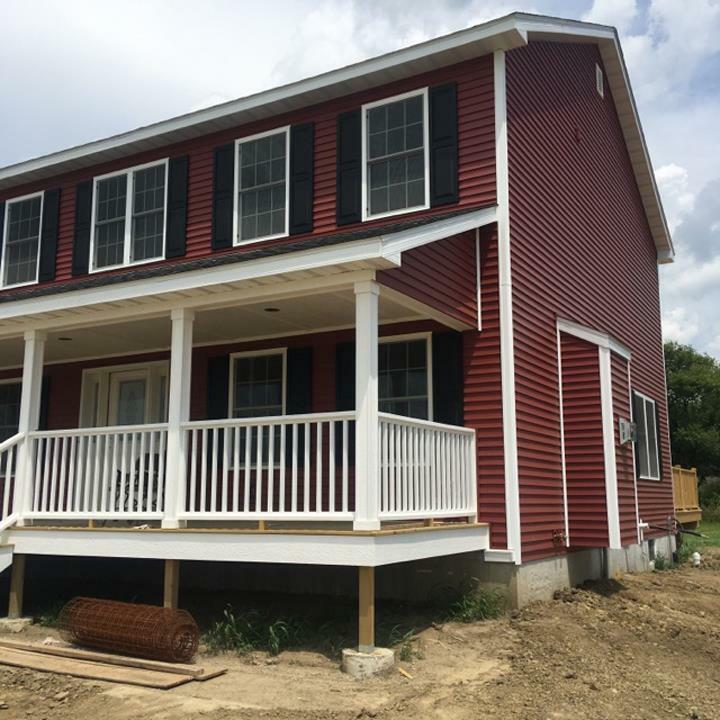 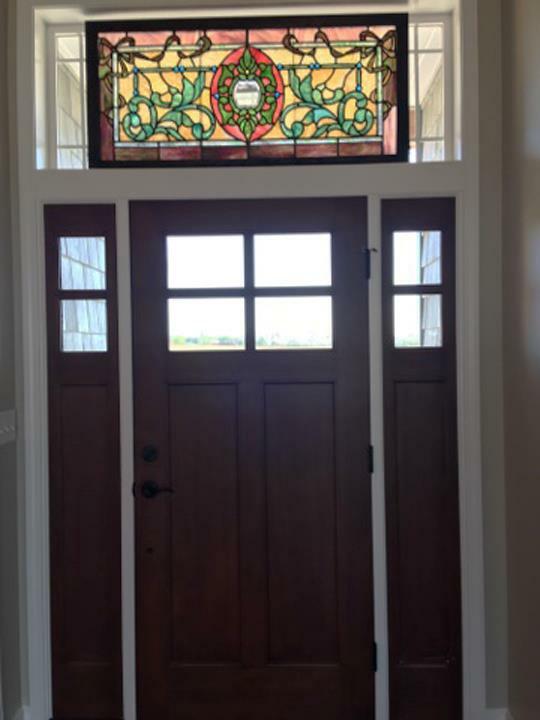 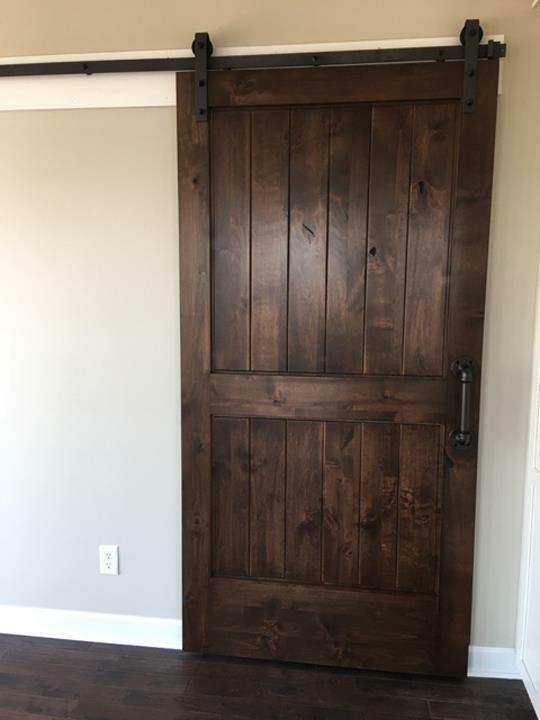 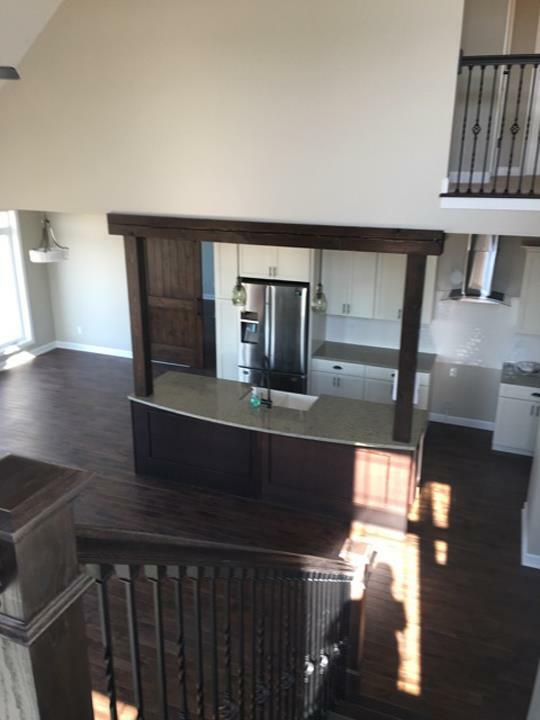 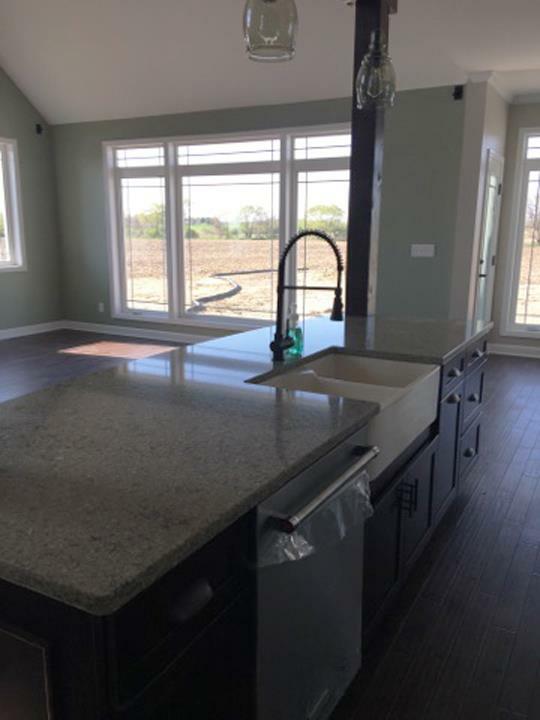 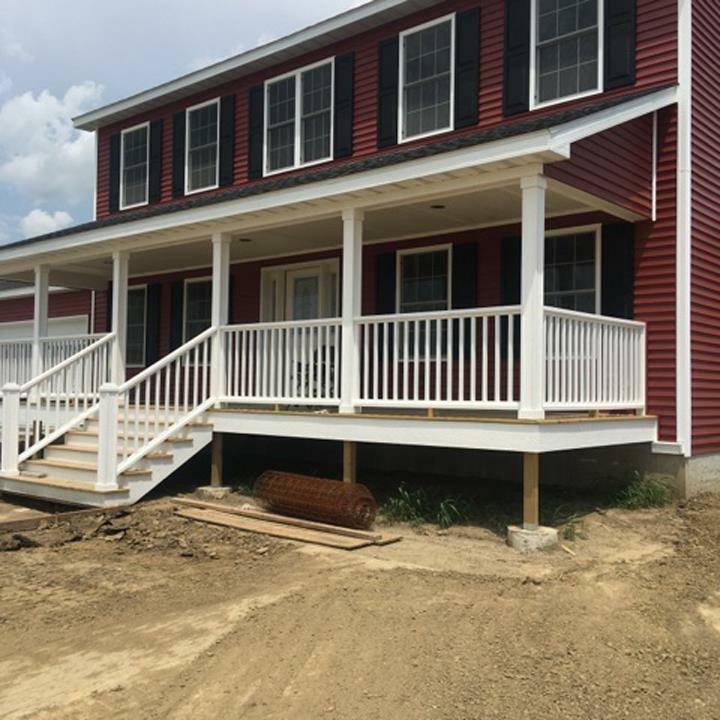 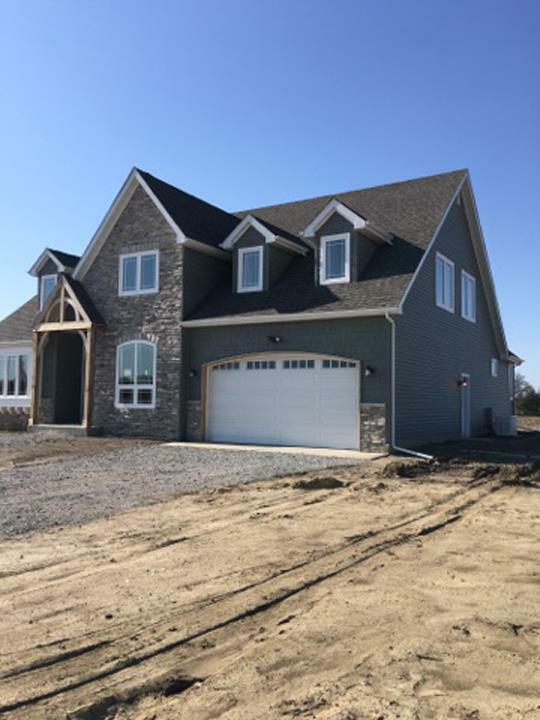 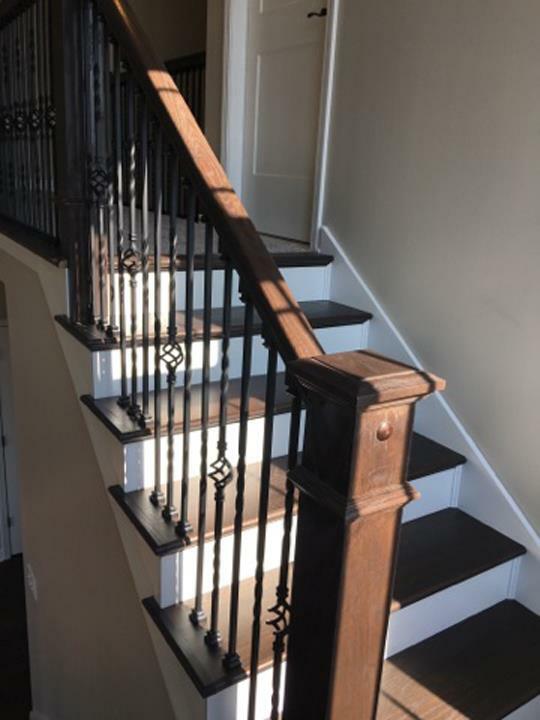 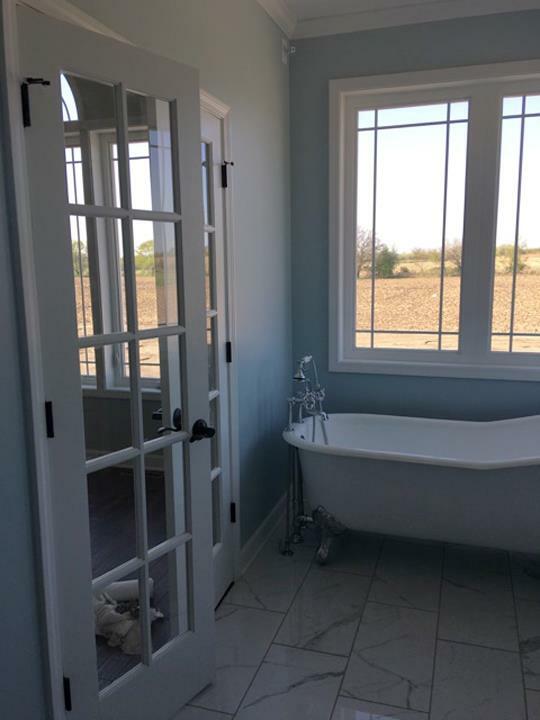 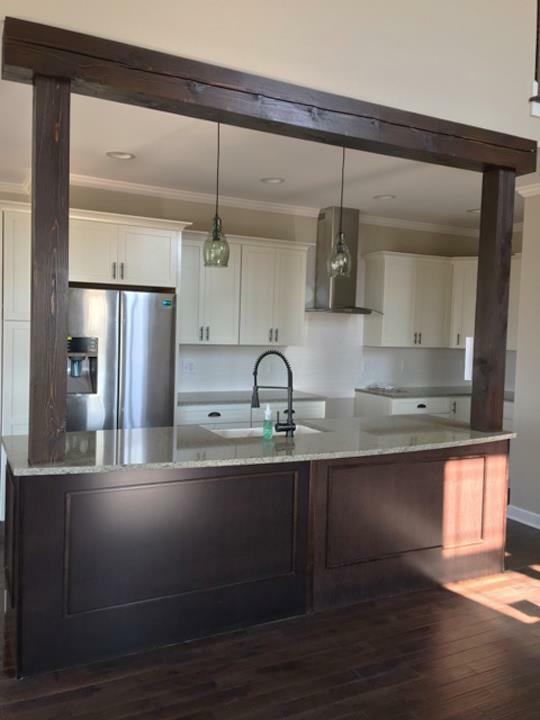 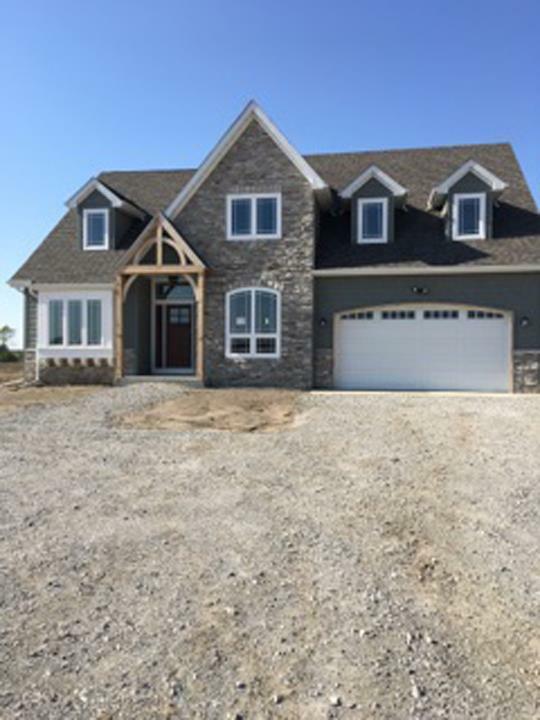 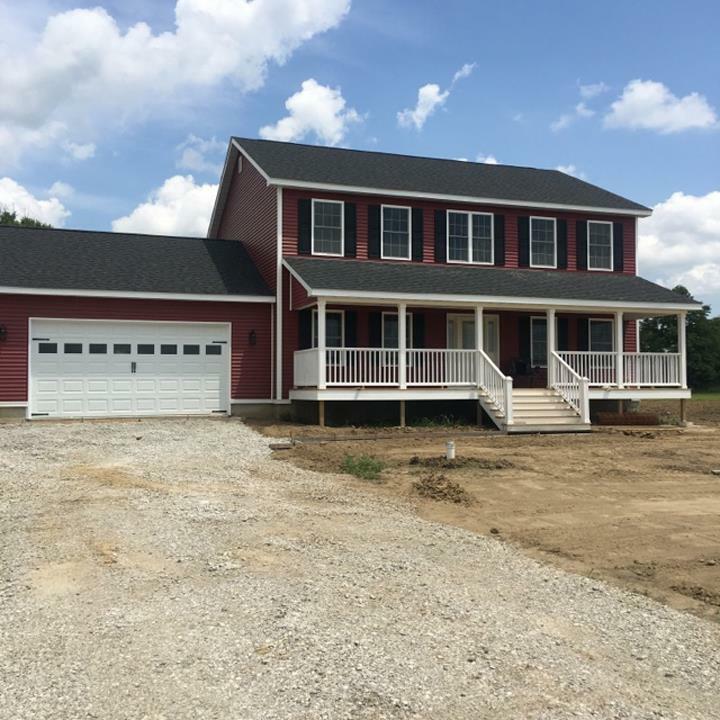 We specialize in Custom Home Builders, Post Framed Buildings (Pole Barns), Bathroom, Basement and Kitchen Remodeling, Light Commercial, Residential Contracting and Construction, and Over 45 Years of Experience since 1972. 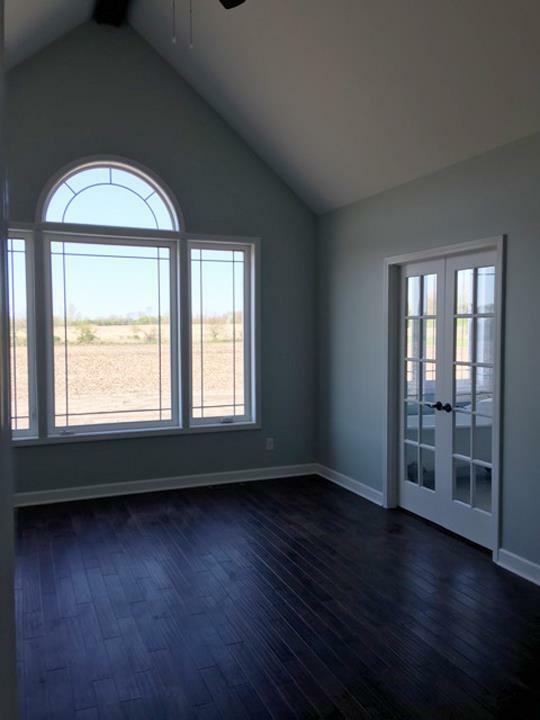 We accept Personal Checks, Financing, Cash.